Shoot MASSIVE Beams from your Chest, Face 100 enemies! Defeat the toughest Bosses (3 Unique Bosses) and Increase/ease your survival chances with power-ups and Upgrades in our latest Endless side-scroller shoot-em-up! Brag about your Kill count... 10,000!!!! And how many Waves you managed to Survive Or About the amount you earned in ONE Go!! (without defeat) and/or show em your biggest GUN!!! 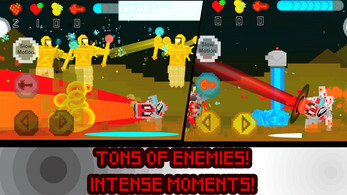 Endless fun awaits, literally, in our latest and greatest game, Evil War! Evil War is a my take on 2D Shoot-Em-Ups, Offering endless replay-ability the game challenges you with various unique enemies with various difficulties, your goal is to survive the waves for as long as you can. 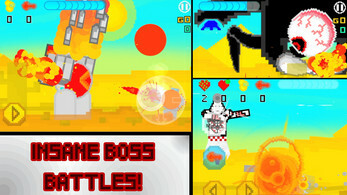 Challenged by hordes of enemies and Incredible, unique and challenging Bosses, the game frequently puts the player in intense moments and challenging situations! 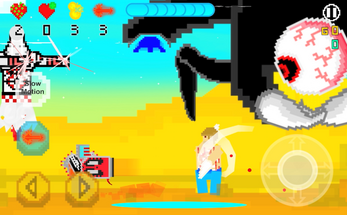 Overall Evil War is a unique take on 2D Shoot-Em-Up, offering the ability to battle endless waves of enemies both Boss and Minion. 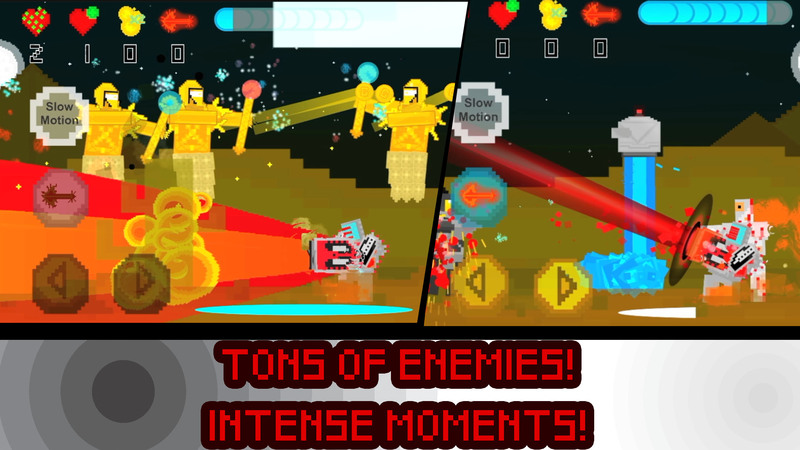 Evil War is both addictive and filled with endless fun (literally)! After defeat you are given the chance to return but before choosing to return, you can choose to purchase Power-Ups or Upgrade Essential Armour and Weapons. Overwhelming odds, 100 vs 1(you)! Exciting Upgrades, each with its own special touch. Did I mention, Endless Waves of Deadly Mythological Enemies?! Kill, Fun, Earn, FUN, Improve, FUNNER!, Repeat! 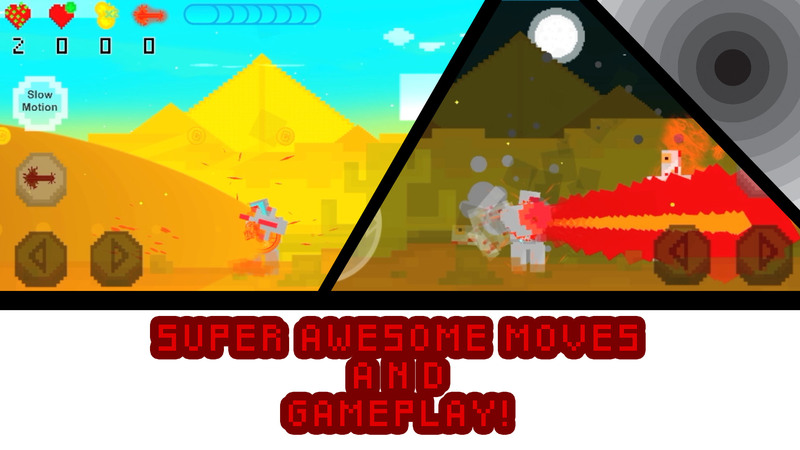 Enjoy my latest game thank you! If you like what I have created here, Thank you and Expect more great games! Warning: Challenging game ahead, in the beginning you are meant to die, then from that experience, you must learn to live. Keep pushing.